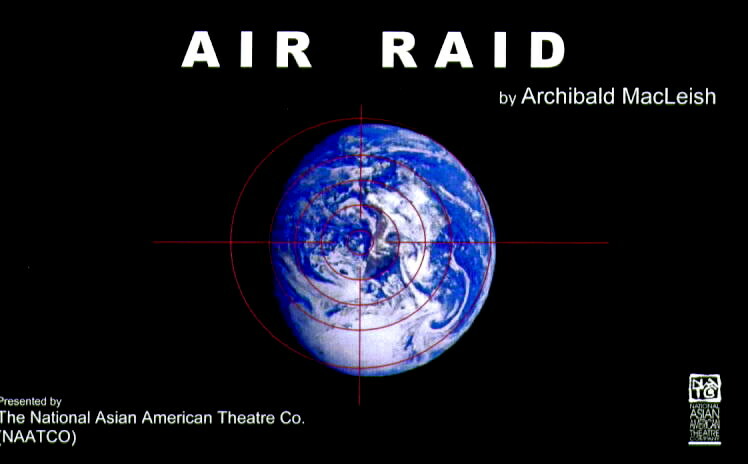 AIR RAID’s only previous known production was as a radio play, which reached a vast American audience in 1938 when it was broadcast by CBS (Columbia Broadcasting System). MacLeish, a playwright, cultural adviser to President Franklin Delano Roosevelt, and poet known as “America’s Poet Laureate,” used powerful poetic language in AIR RAID to address Americans’ fears as World War II loomed on the horizon. 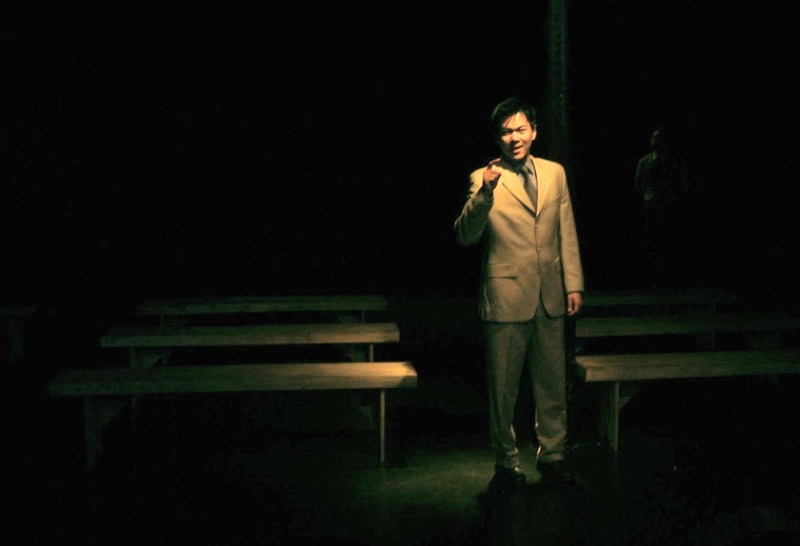 Sixty-five years later, the play’s warnings about the perils of fascism remain shockingly timely, in reverse, as the U.S. prepared to wage a war with Iraq, largely without the support of governing world bodies. 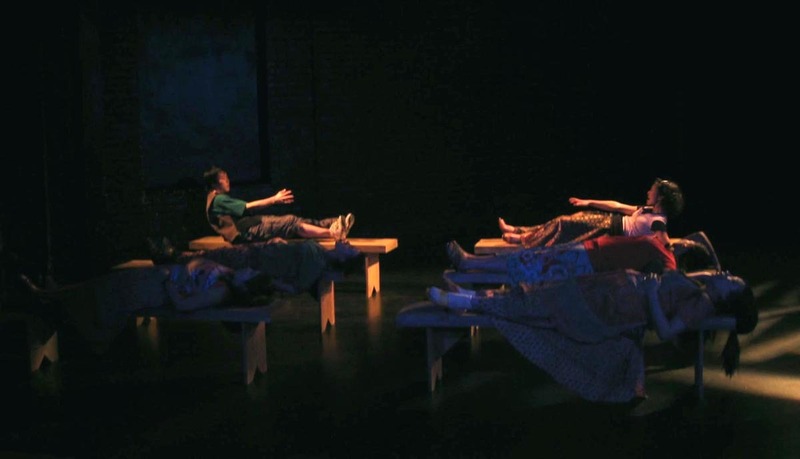 This production is being presented through HERE’s Supported Artist Program, which provides artists with subsidized space and technical and administrative support. 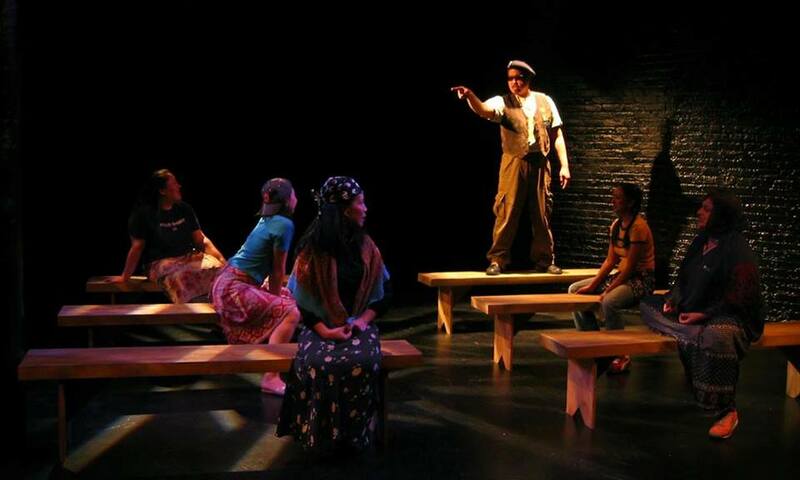 This production is supported in part by the New York State Council on the Arts and the New York City Department of Cultural Affairs.